When it’s time for your annual building inspection, Guardian Security will be ready to help. 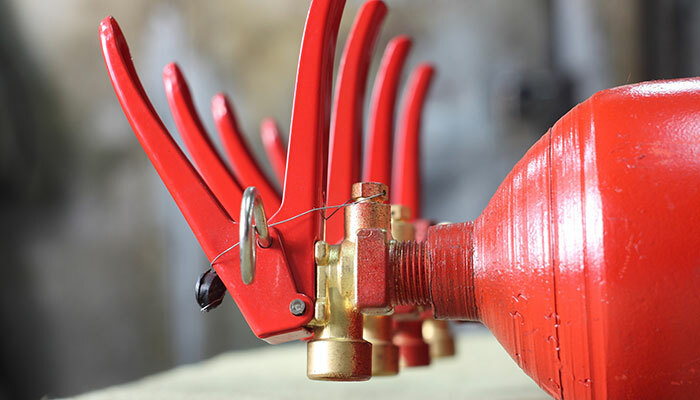 BuildingReports enables us to inspect all your fire and life safety devices for working order and code requirements, using easily verifiable inspection reports you can trust. To learn more or schedule building inspections in the Seattle area, contact Guardian Security today. Understanding fire alarm system device categories ensures there are no deficiencies in your commercial fire alarm system. Find out more.